Once the meat was considered a rarity on the table every day, where unique dishes prevailed as poor as legume soups, but today the meat is tasted more often, you need creative ideas to vary the repertoire of seconds based on this ingredient. Delicious and fragrant, the Great piece will give a great satisfaction to you and your guests who will not be able to resist this delicious dish. 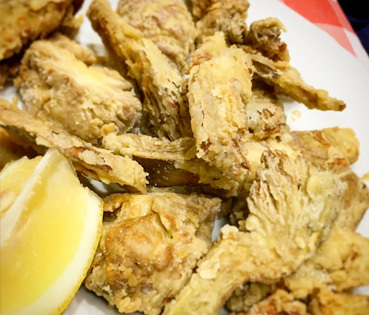 When we talk about fried brain, there are no half measures: we love it or we hate it. If you are part of those who appreciate it, and have experienced a period of drama when it was forbidden to sell it, here you will find the great Florentine tradition! We have already seen how in Tuscany there is a great passion for entrails, offal and less noble - but no less tasty - parts of the animals: chicken or rabbit liver croutons, spleen croutons, fegatelli cooked with network, the buristo, the paracore, the lampredotto of Florence and the tripe! 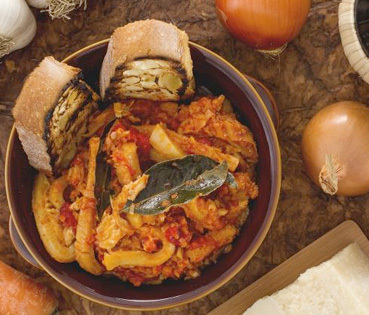 Here you will find one of the tastiest recipes of the Florentine tradition: the Florentine tripe. 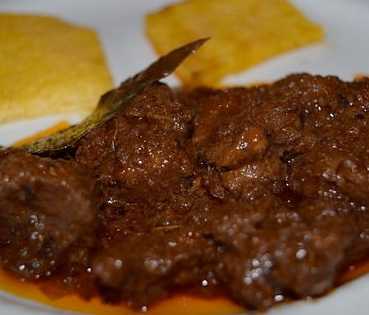 The wild boar cacciatore is a second rustic and tasty dish ideal in winter, a recipe very common in Central Italy, especially in Tuscany and, specifically in Maremma. 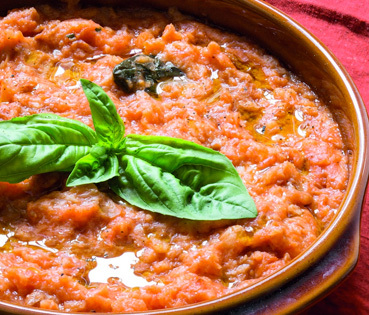 "Pappa al pomodoro" is a typical soup of Tuscan gastronomy. 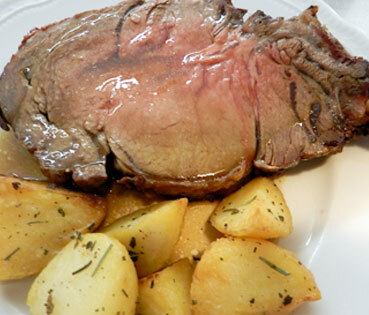 A tasty and genuine dish based on simple ingredients. Prepared with stale Tuscan bread (not salted), tomato, garlic and basil. 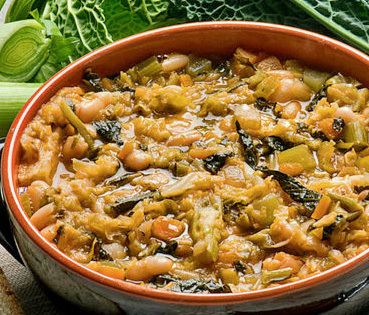 A dish of peasant origin that has become famous thanks to a scene described in the Diario by Gian Burrasca (written by the Florentine writer Vamba) who was clamoring for the "pappa al pomodoro", celebrated a few years later by Rita Pavone with the song " Long live the tomato soup "
Florentine tradition and food culture.